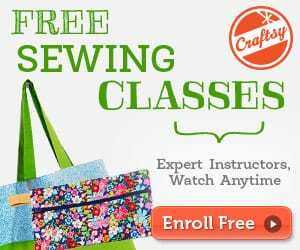 Make your own weights for sewing with this 10 minutes pattern weights sewing tutorial. Perfect for skipping pins when tracing your patterns but cute enough to use as home decor! 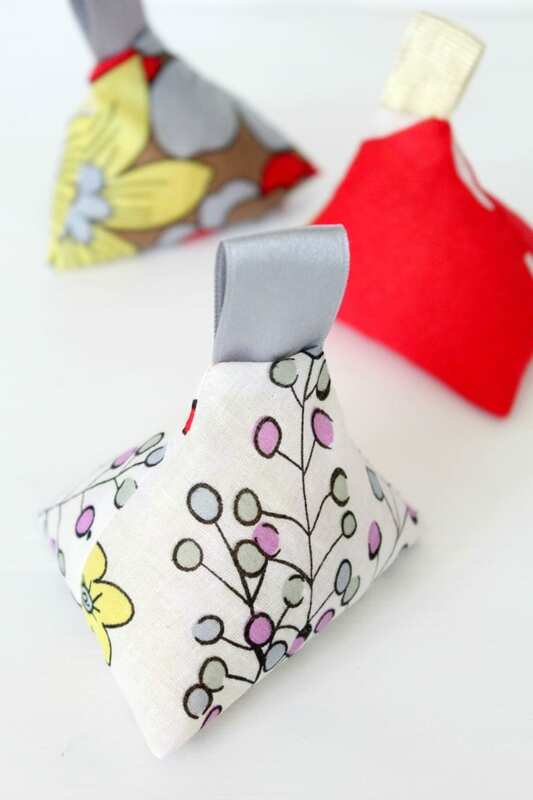 This fabric weights tutorial makes cute little triangle sachets that you can use as weights or as air freshener when left around the house. Simply add a few drops of your favorite oils! 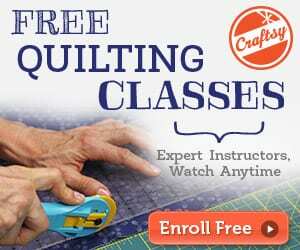 Get the easy tutorial here.